GRACE and HOPE in Jesus Christ are abundant here! Welcome, we are glad you found our website! Family Worship Centre is a church that exists to: Extend Grace and Ignite Hope in Jesus Christ. Together as a family of believers we strive to live out this purpose, personally and corporately, everyday of the week. An opportunity to meet new and old friends before and after service around a great cup of coffee and some refreshments. Children’s Church for ages 4 – 11 during our morning sermon. Preaching from the word of God that is seasoned with Grace and Truth. We know your time is valuable. To help you plan your visit with us, our services start at 10:30am and generally end around or shortly before noon. 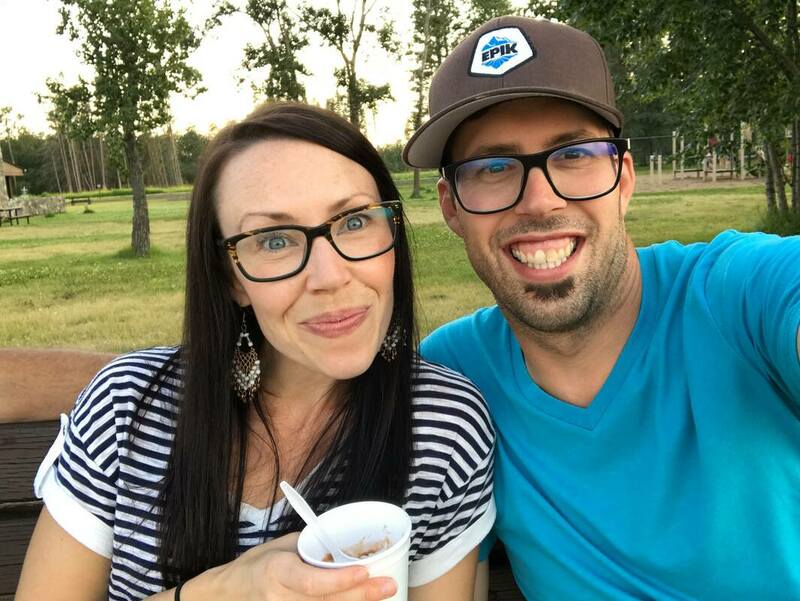 If you are visiting our beautiful city of Yorkton, or maybe you are a long time resident looking for a place to be encouraged in Jesus, we would love to have you join with us. If you need help finding us, click this link!